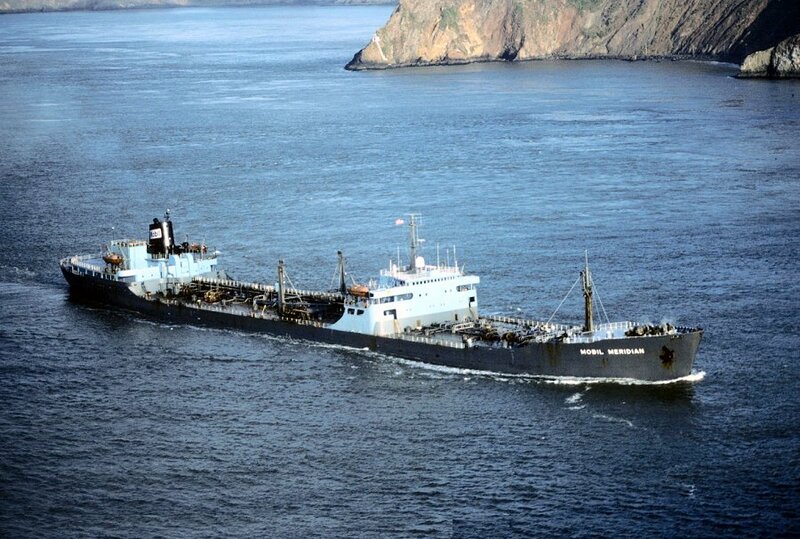 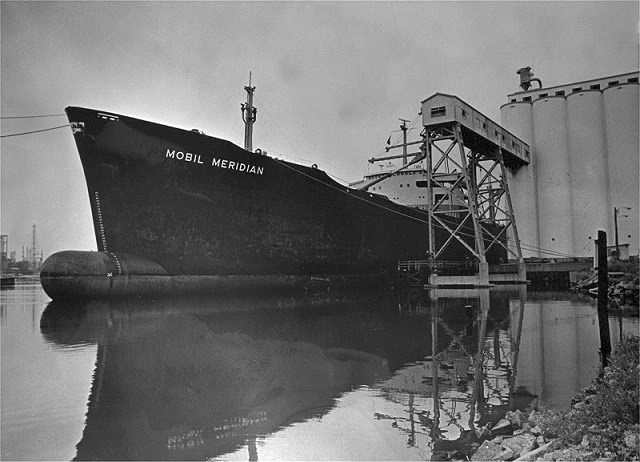 "Stanvac Meridian" was build in 1961, by Bethlehem Sparrows Point Shipyard Inc., Sparrows Point, Md. 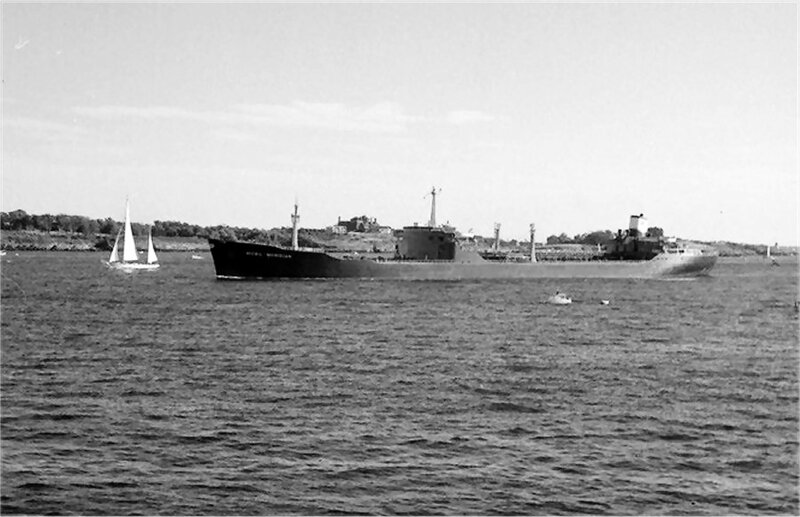 #4577.
also in 1997 "Minole" and was finally scrapped in 1998. 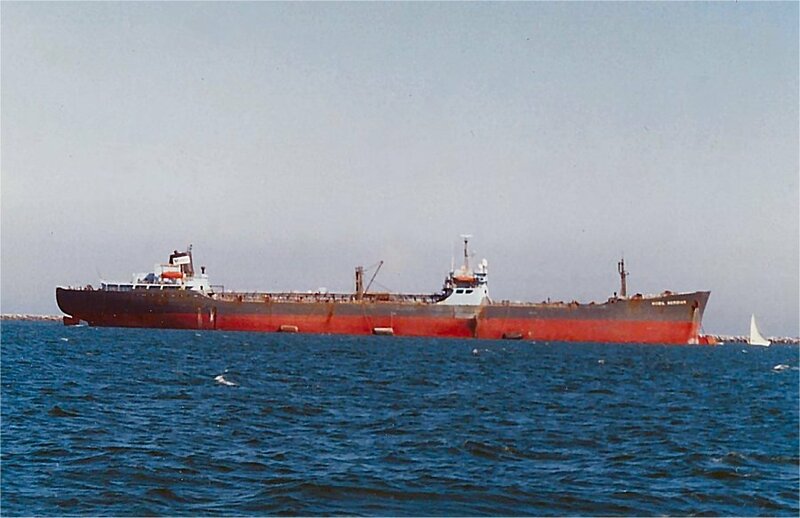 LOA 743', Beam 102' 1", Draught 39'' 8 1/2"
turbine developing 15,000 HP. 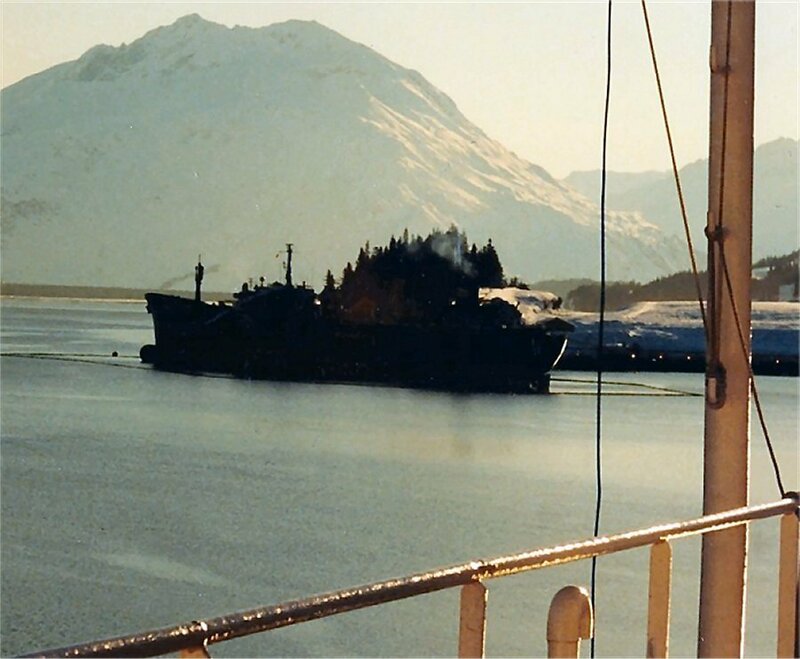 Renamed Seminole in 1990. 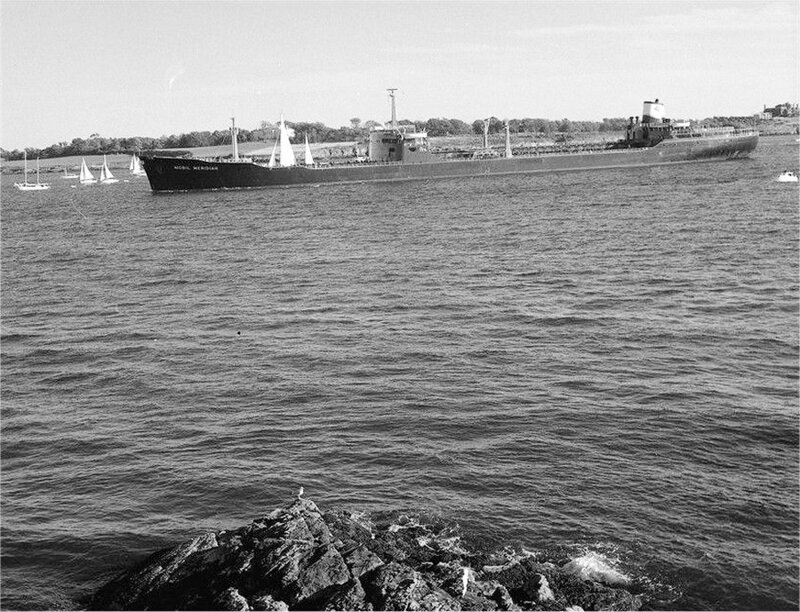 "Mobil Meredian" entering the harbor at Newport, RI. 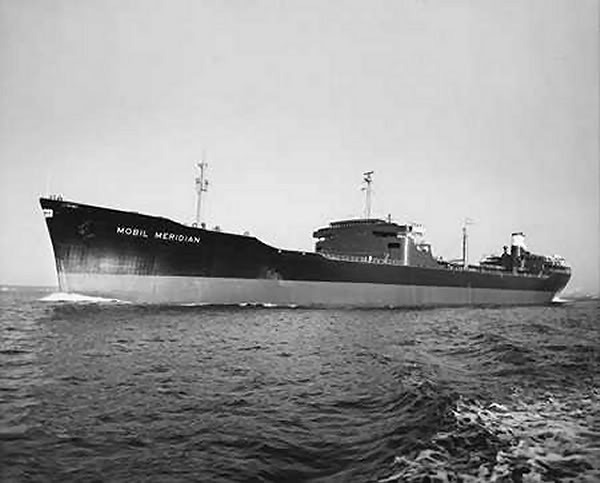 "Mobil Meredian", while arriving at San Francisco through the Golden Gate in June 1987. 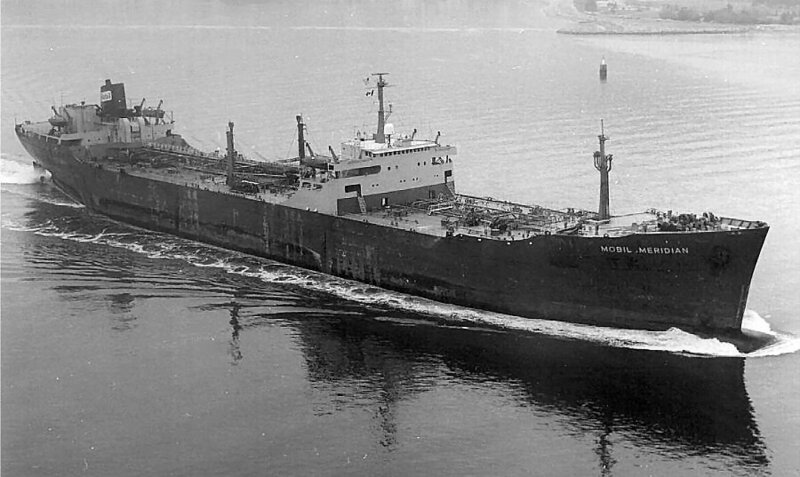 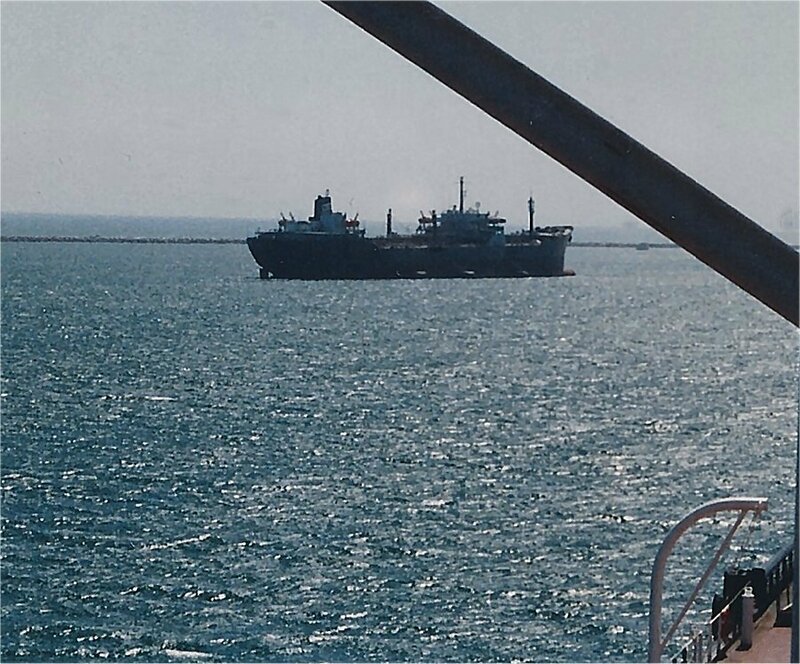 The Miramar Ship Index for "STANVAC MERIDIAN"
Socony Mobil Oil Co Inc.